New items are on sale at Intermix here. 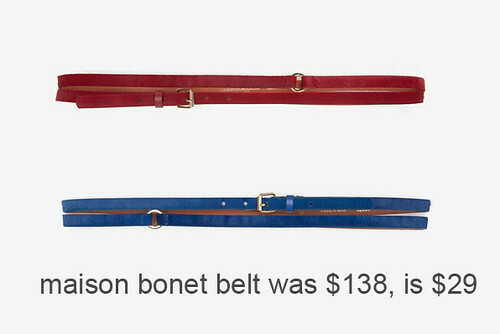 Skinny double wrap belts are on sale at $29! 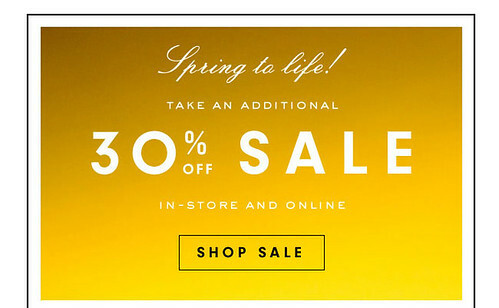 Track suits, trench coats and more sale items have an extra 30% off, here at Juicy Couture!